That will be an awesome sight to see! Thanks! 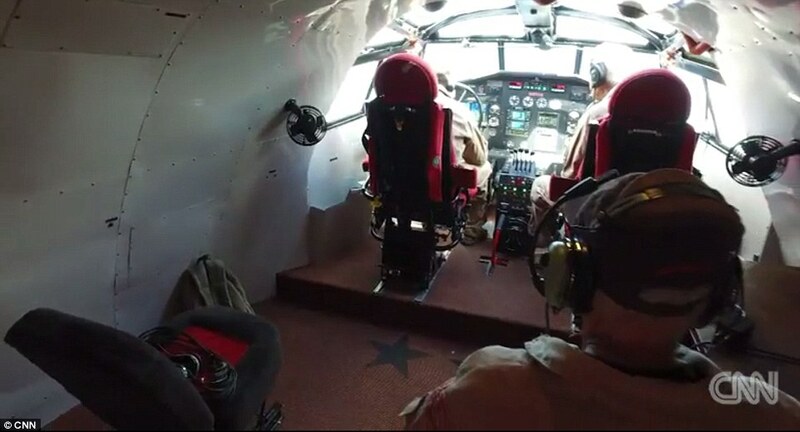 The B-29 Doc started taxi trials today, hopefully it'll be an Oshkosh debut! Any forumites going? A friend of mine is but there's no chance I can get enough cash together to join him! 'It's aviation royalty': World's largest water bomber plane with a 200-foot wingspan hits the market for $3million - with fans paying $125 just to see it up close! Read more here Daily Mail.